Coty, the global beauty company, is searching for an agency to handle social media activity for Rimmel. The company has enlisted the help of Ingenuity for the process. 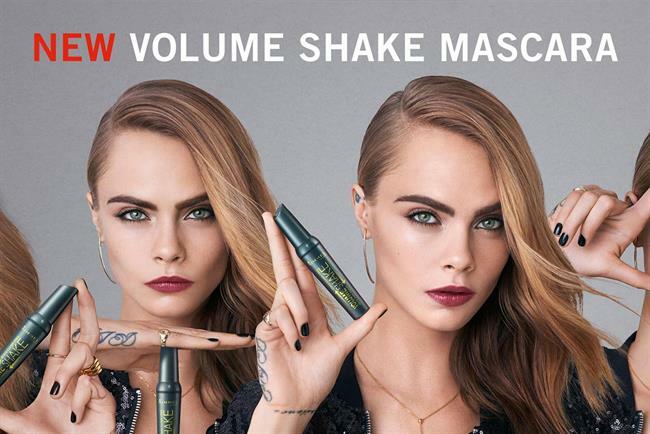 It has contacted agencies with a brief that includes social media and community management for Rimmel in the UK. Earlier this year, Rimmel revealed a change in its brand positioning that included an ad featuring models and influencers such as Portia Ferrari and Maddi Waterhouse. Rimmel changed its strapline to "Live the London look" from "Get the London look". The spot was created by BETC London, which picked up the global ad account in 2016 after a competitive pitch. Coty acquired Rimmel in 1996 and, last year, it bought Procter & Gamble’s specialist beauty business, which includes Max Factor and Clairol. Zenith handles Coty’s global media.